BitGold – We’re advancing the digital payments revolution by helping people securely acquire, store, and now spend gold with unprecedented simplicity. Accounts are free and can be opened in minutes. BitGold provides users with a secure vault account to purchase and hold gold, the ability to make and receive instant gold payments, and a prepaid card for spending gold at traditional points of sale. Through BitGold’s network of ATM’s customers can fund their accounts with local-currency. For those who would like to sign-up CLICK HERE. Own physical gold at within 1% of the official gold price. 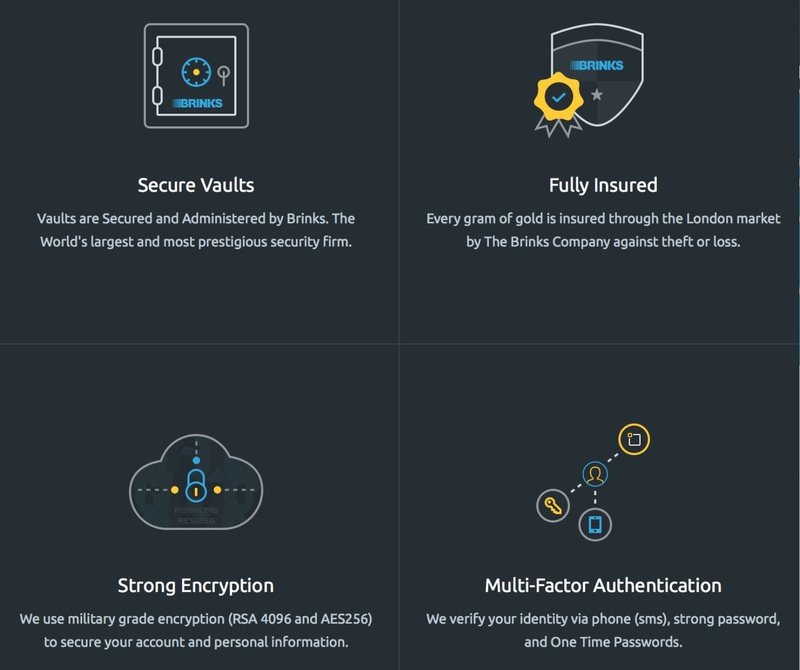 Free storage at private vaults secured by Brinks in Dubai, Hong Kong, London, Singapore, Toronto, and Zurich, among others. Cash via BitGold ATM, Bank Wire Transfer, All Major Credit and Debit Cards, China UnionPay, INTERAC, and SEPA. 100% insurance coverage on your gold value through the London market by The Brinks Company. Every gram of gold in your account is your property: fully reserved, allocated, and redeemable under Bailment Law in Canada as per our Customer Agreement. BitGold made it easy for anyone to own physical gold. Redeem your gold as physical 10g GoldCubes ® or 1kg Bullion bars. Redeem gold value back to your bank account, credit card, INTERAC, or SEPA at within 1% of official gold price. Using gold for payments may generate a taxable gain or loss depending on your country of residence. BitGold provides a tax tool for end of year accounting in local currency. For those who would like to sign-up or get more information on BitGold CLICK HERE. Send & Receive gold as payment to & from any BitGold user or seller for free*. BitGold also makes it possible for you to send payments to non-BitGold users with email or mobile phone. 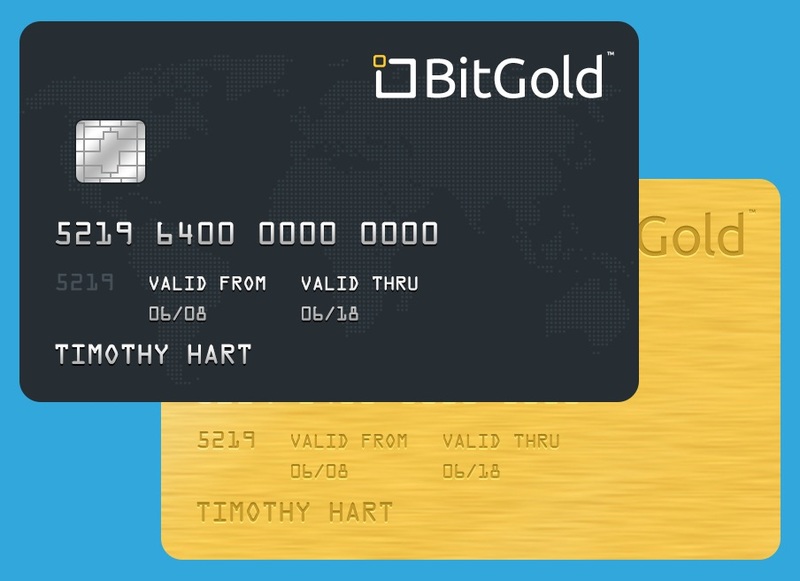 Spend gold with the BitGold PrepaidCard. Accepted anywhere globally that accepts major credit cards, including ATM machines to withdraw local currency. *Send & receive not available in the US or to US residents. 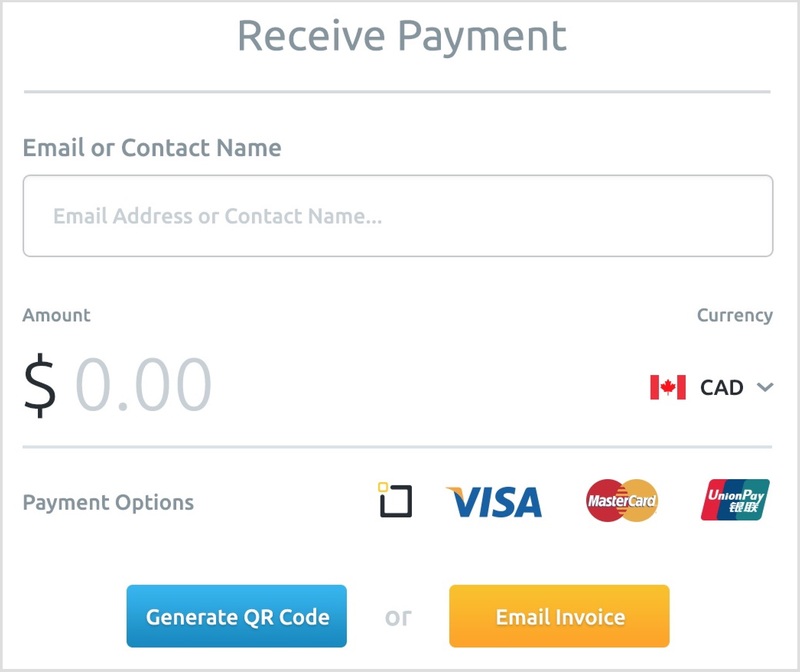 Sellers can now get paid in gold.Send an invoice to anyone in the world for your goods, services, or labour. 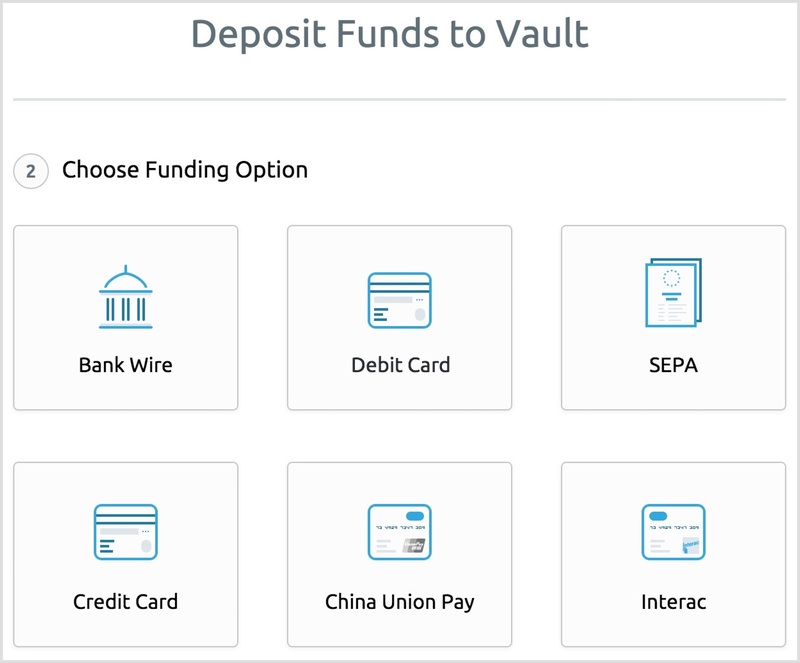 Accept real payments from Visa, MasterCard, and China UnionPay, that will go directly into your vault account. For those who would like to sign-up or get more information you can do so by CLICKING HERE. BitGold Inc. takes transparency and accountability seriously. BitGold views our position as a “Trusted, Limited Third Party”. All aspects of our technological architecture are designed to protect the security of a physical and permanent asset, we are simply an operating system for your vaulted gold. BitGold designed our corporate structure and organization in-line with financial service best practices but we run entirely on an allocated and fully redeemable ledger with every gram, kilo, or tonne of gold corresponding to a specific customer. BitGold views gold as a security switch for a world that is increasingly digital. Here are just some of the features that BitGold has implemented to protect your account and identity. The BitGold platform is simple and intuitive. 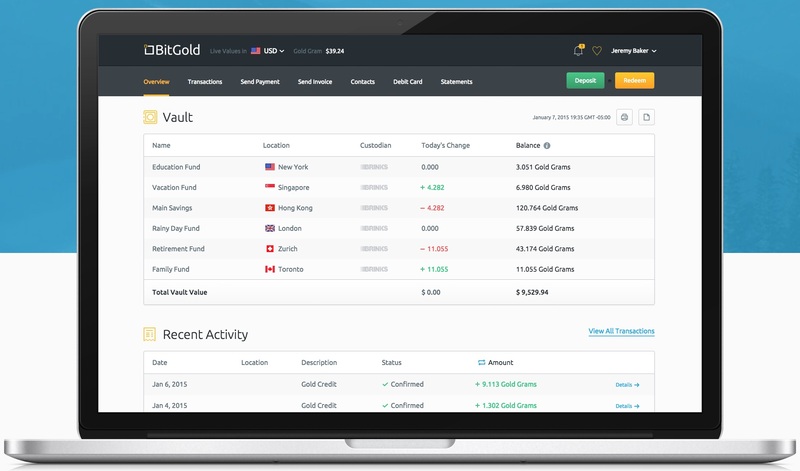 We provide reporting tools to keep track of all your transactions and records making your vaulted gold feel digital, even though it isn’t. View secure and detailed real-time records of all your BitGold related transactions. BitGold’s platform offers advanced search functionality to quickly find transactions. For those who would like to sign-up CLICK HERE.